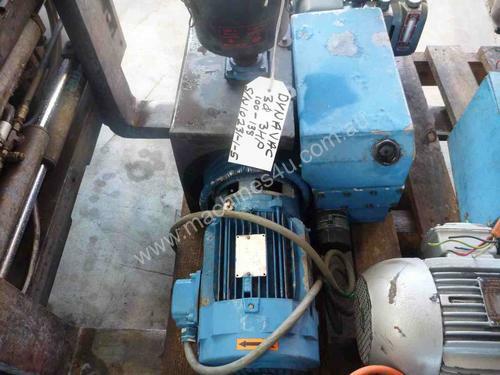 DYNAVAC 100cm/h 3 PHASE VACUUM PUMP Specification Download PDF brochure. 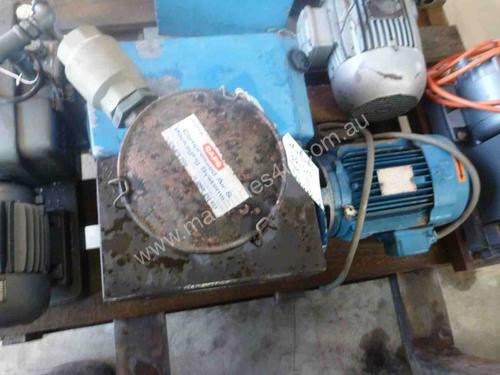 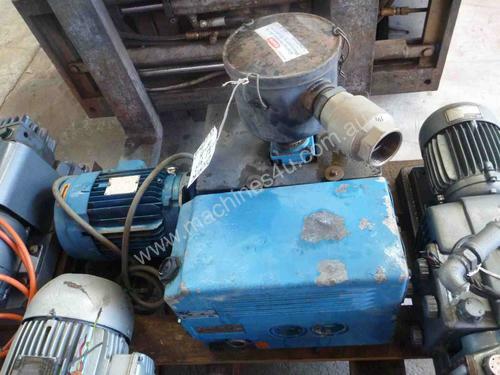 DYNAVAC 100cm/h VACUUM PUMP, Model 100/138, 3 phase, workshop tested, priced at $1500, for more info call frank. 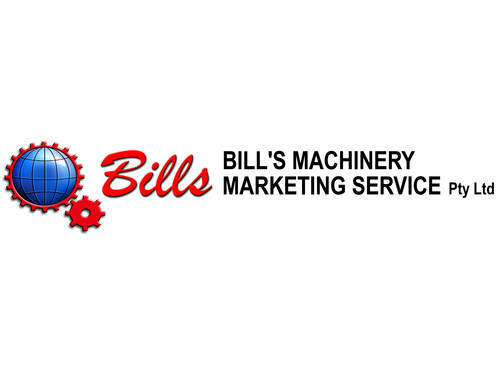 I will freight Australia wide, buyer to pay for freight.